A Teaneck, New Jersey, native, Rabbi Yonah Berman is passionate about Israel, the Jewish community, and Jewish learning. Rabbi Berman studied at Yeshivat Har Etzion, received his BA in psychology at Yeshiva University and served in the IDF Tank Corps., receiving honors for excellence in training. After receiving semikha in 2007 from YCT, Rabbi Berman served as the Associate Rabbi of Congregation Shaar Hashomayim in Montreal, Canada for 5 years. He then married Dr. Rachel Stein and joined her in Boston, where he served as Rabbi of Congregation Kadimah-Toras Moshe, Orthodox Rabbi of Harvard Hillel and as an Orthodox member of the Jewish Life Team at JCDS, Boston’s Jewish Community Day School. 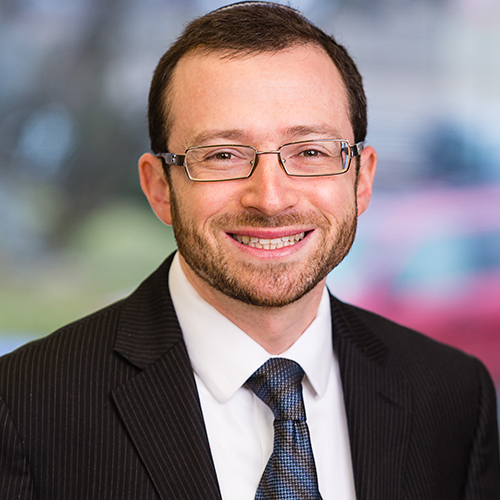 Rabbi Berman loves learning and teaching Torah and has taught various courses and topics through Limmud, Hebrew College, Kevah, Maayan and Camp Yavneh. Rabbi Berman has returned to YCT to help build the Yeshiva by attracting and training a new generation of excellent Orthodox rabbis to serve the Jewish community.